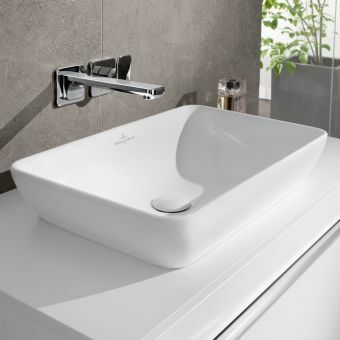 Exuding a stylish opulence that will integrate perfectly with any fashionable boudoir, the calming influence of the AXOR Massaud Built-in Wash Basin is a lesson in organic design that evokes the beauty of nature. 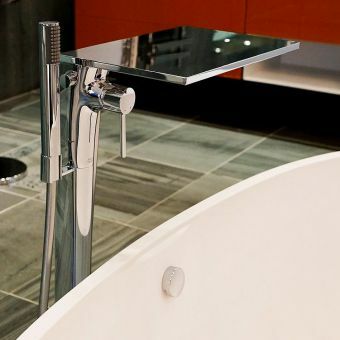 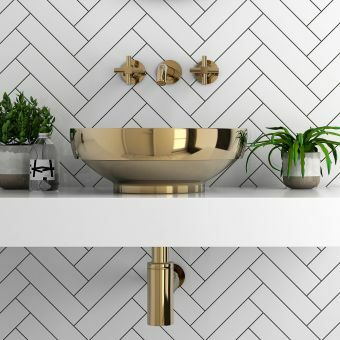 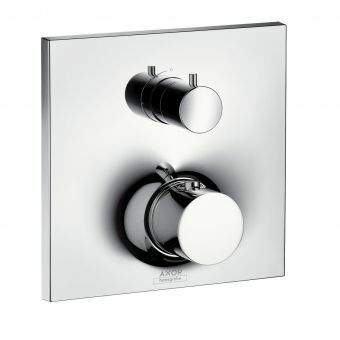 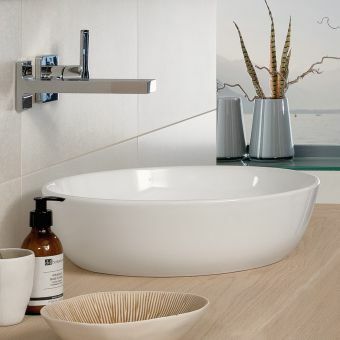 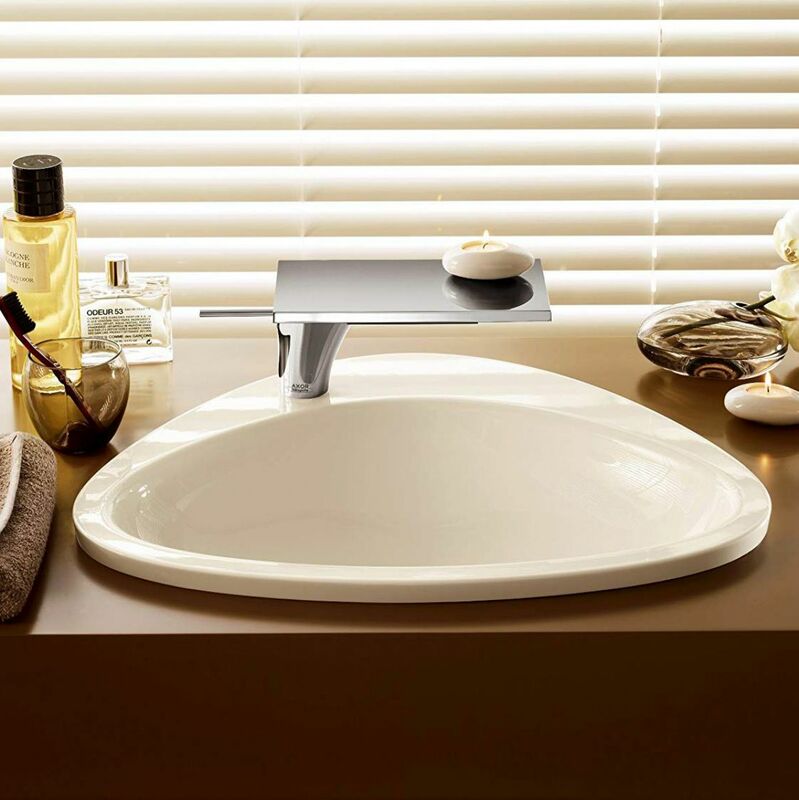 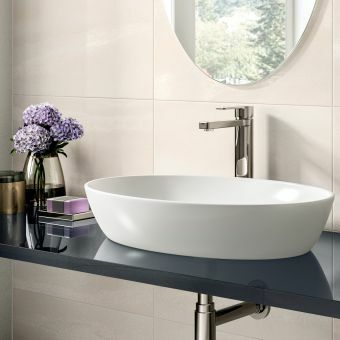 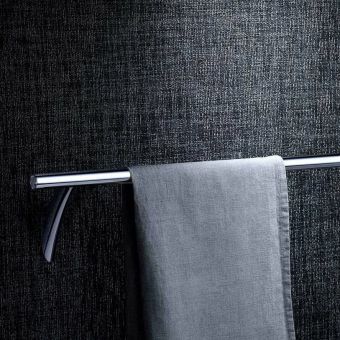 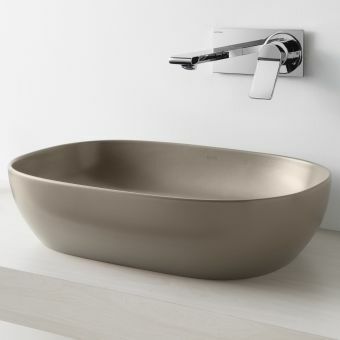 Although AXOR are known mainly for their outstanding brassware ranges, this basin has been designed specifically to compliment taps in the Massaud range with its striking oval shape fitting into any suitable countertop or vanity set. 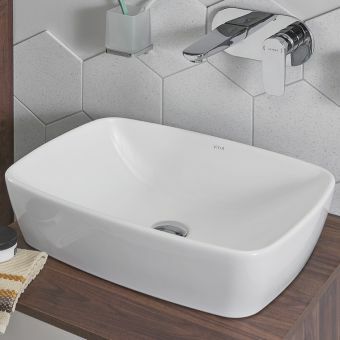 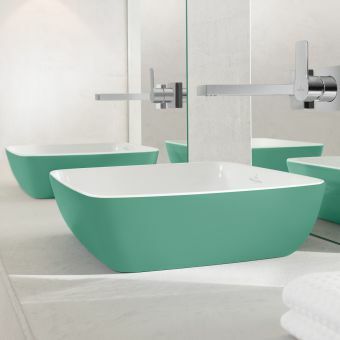 The basin is not overly heavy thanks to its mineral cast construction and features a microscopic scratch resistant gel coating that keeps it in tip-top condition. 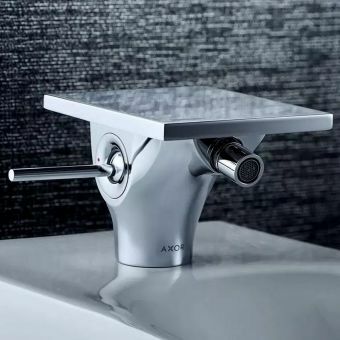 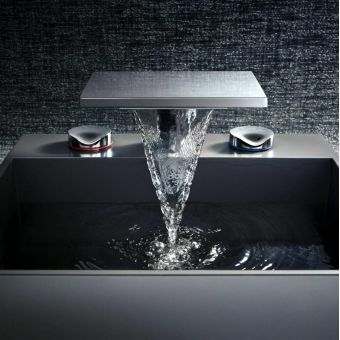 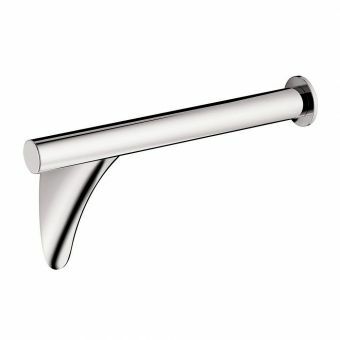 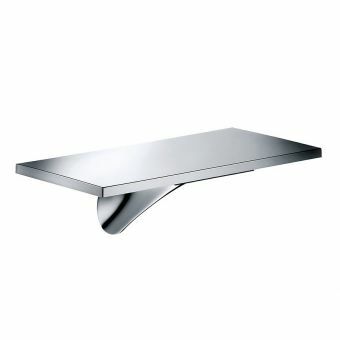 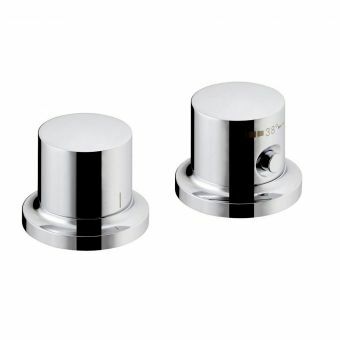 A single tap hole is slightly offset to one side to accommodate the unique shape of the Massaud taps and although a pop-up waste cannot be fitted with this style of basin, a standard free-flow waste can be specified if required. 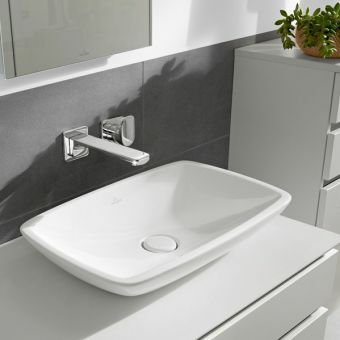 With dimensions of 585mm wide, it can be classed as a true family washbasin.